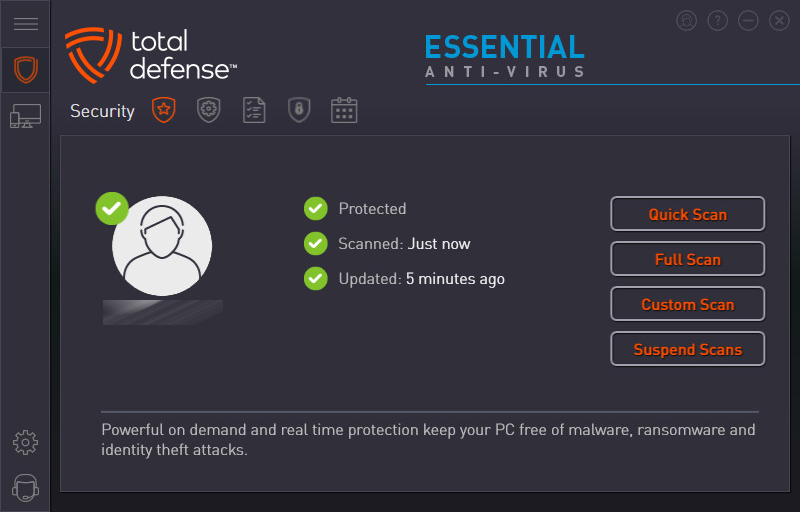 Total Defense, headquarted in USA, produces security software since 1992 and was previously known as Cheyenne Software (InnocuLAN). 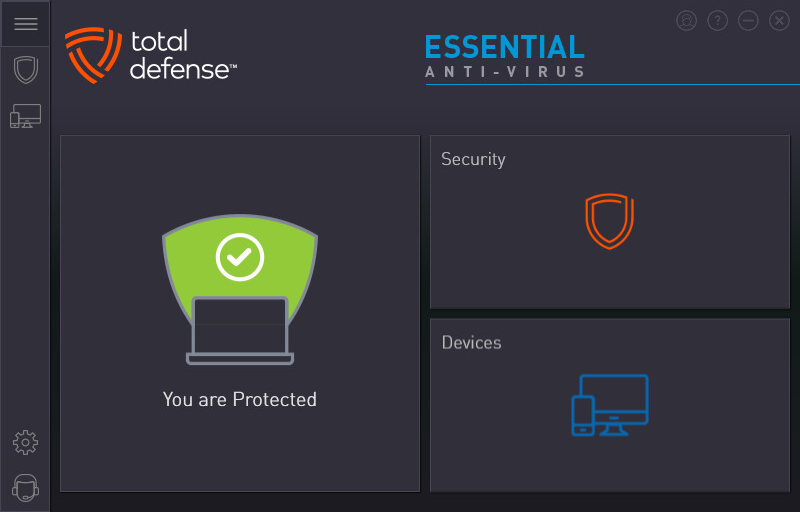 In 1996 Total Defense was acquired by CA Technologies, which produced eTrust Antivirus. 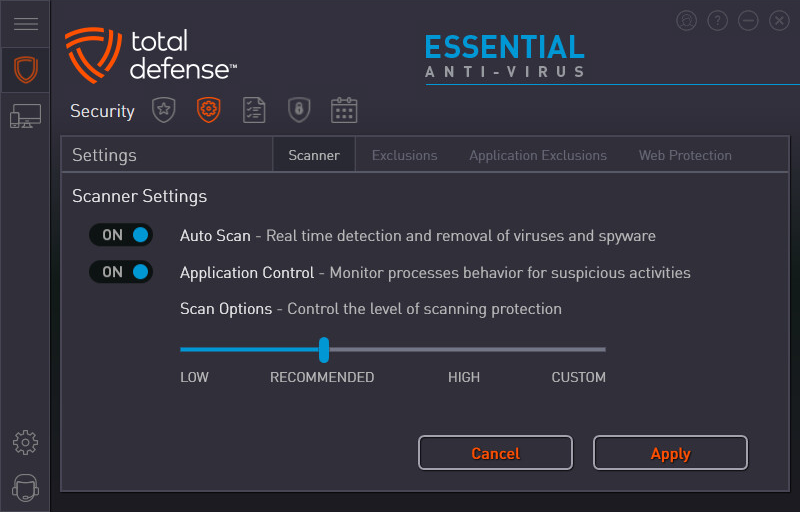 In 2011, Total Defense started its own business and got acquired by AppRiver in 2018. 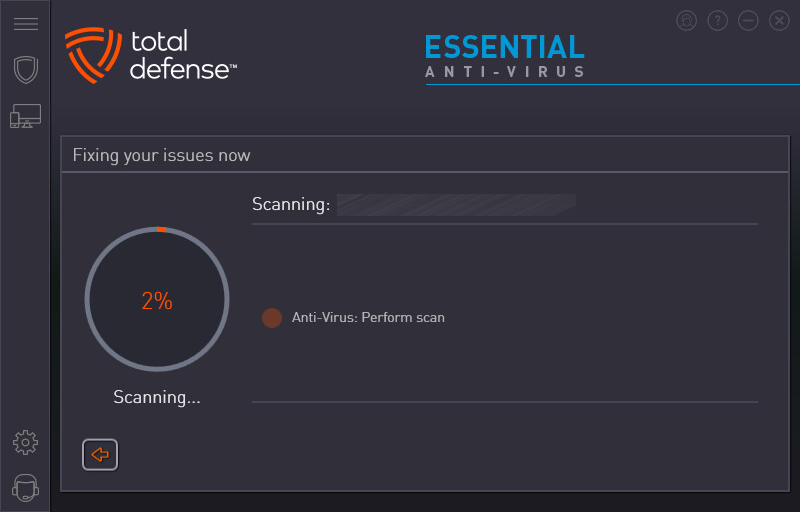 Total Defense joined AV-Comparatives’ Main Test Series in 2019.